Please include your Allotment Site and Plot Number in all correspondence if relevant. 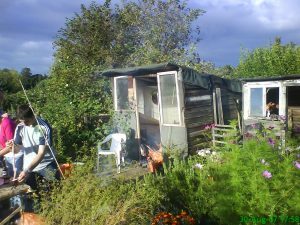 If you have witnessed an incident of theft or vandalism at an allotment please report this to the police using the 101 non-emergency number. It is important that incidents are reported so that they can be registered in the crime log and issued a crime number. You can send post to us at the address below but please be aware that this is not a staffed office so you cannot come and see us. We endeavour to answer all enquiries within 2 business days.